University of Liverpool Lecture: What have we learnt from Dolly the sheep (Daisy, Debbie, Dianna and Denise)? Since Dolly first made headlines in 1996, what have the last two decades taught us about genetic cloning? 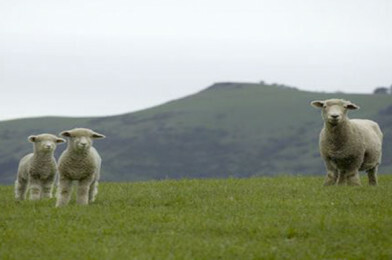 Following in her footsteps, there now stands a unique flock of cloned sheep, all derived from the same cell lines as Dolly. The affectionately named ‘Nottingham Dollies’ are currently under the care of Professor Kevin Sinclair, an expert in developmental biology at the University of Nottingham. After the lecture there will be a Q&A Session, followed by an informal drinks and networking session.